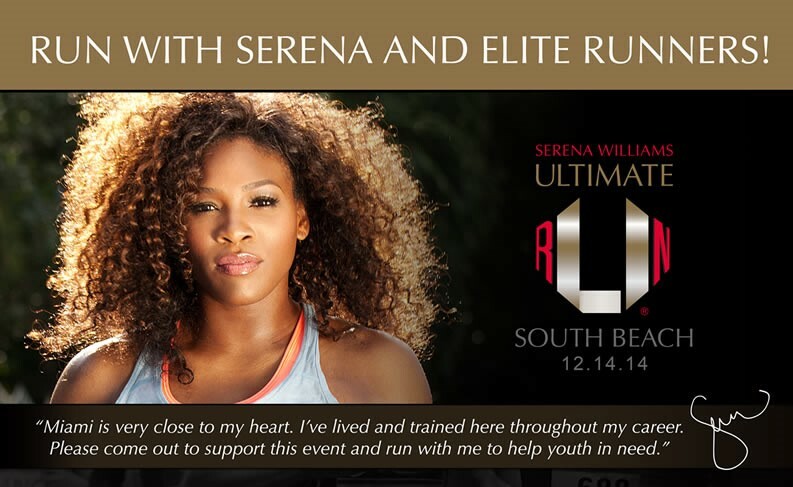 “Serena Williams Ultimate Run” in South Beach at 8 a.m. on December 14! Other tennis stars, including Andy Murray and Chris Evert, are expected, and then, there’s three-time New York marathon champ Alberto Salazar and four-time world champion triathlete Leanda Cave. 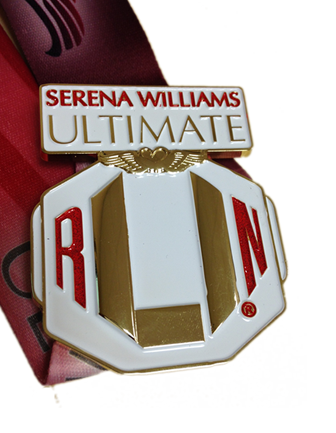 SERENA IS RUNNING…but she’s a little nervous, she says, because she’s considering upgrading from the event’s 5K run to the quarter-marathon (6.55 miles). Williams, who lives in Palm Beach Gardens, ran a sub-25-minute 5K in the city earlier this year. “I just want to challenge myself,” she says, although she hasn’t made a final determination. “But I also want to run with the fans, and support them,” Serena says.. The Quarter Marathon (6.55 miles), 5K Run/Walk and Ultimate KIDS Dash will bring together runners of all ages and abilities. Proceeds will benefit the Serena Williams Foundation, which is aimed at helping youth all over the world. It provides assistance to families affected by violent crimes and provides underprivileged youth around the world with the highest quality of education available to them. 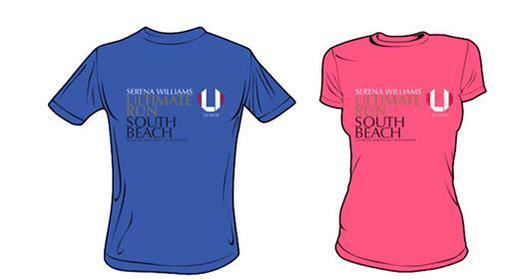 The race starts on the sand on South Beach, which is appropriate because Serena says she considers South Florida home, having lived in Palm Beach County for more than a decade. 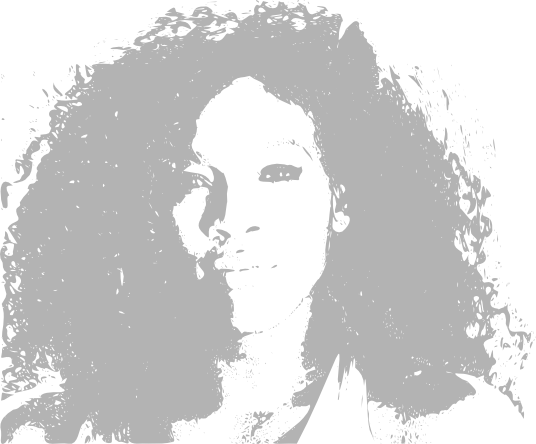 Serena is joining all runners and before the race begins she will speak at the Start Line; then she will sing karaoke at the Post Race Party!